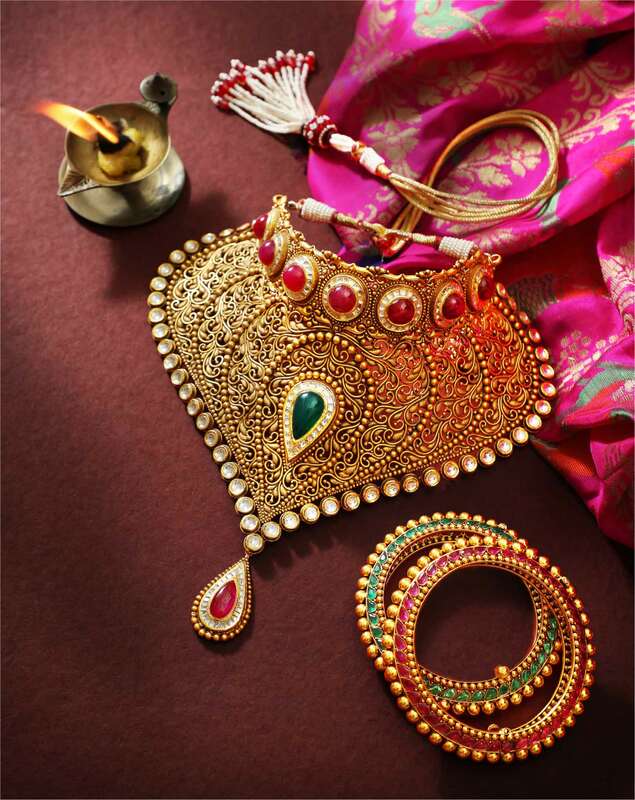 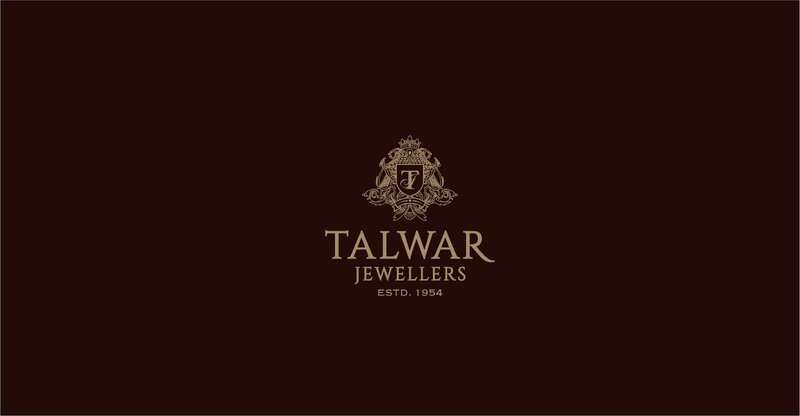 A name to reckon with in the Jewellery category, Talwar Jewellers has a rich legacy of over 100 years in the business. 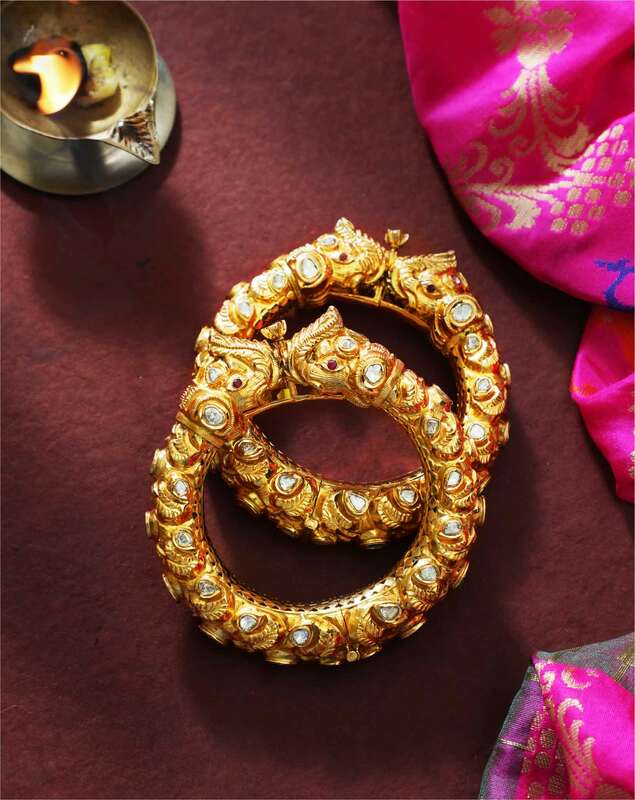 Present in Chandigarh since the city was founded in 1954 and established by Late Shri Tarsem Lal Talwar, his two sons – Rakesh Talwar and Sunil Talwar – have taken on the mantle to carry forward the legacy of Talwar Jewellers. 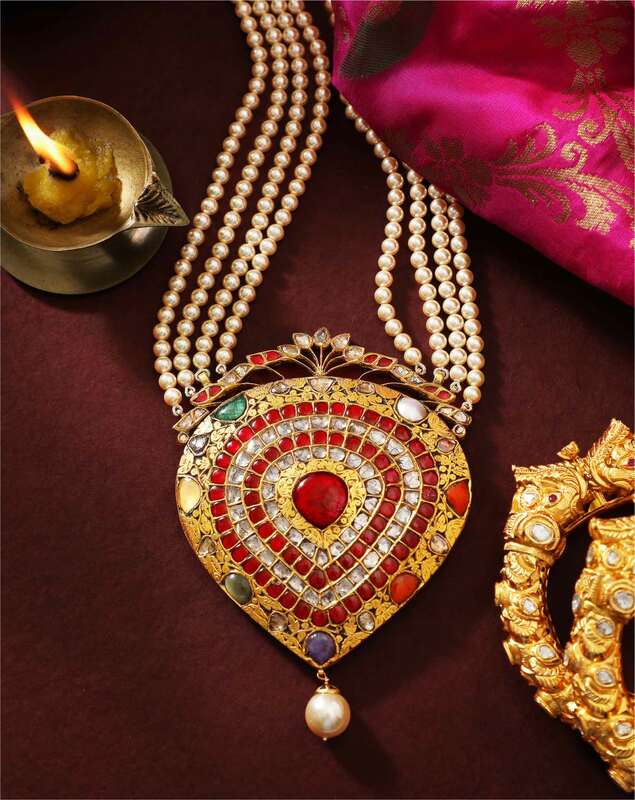 Scribbles’ association with Talwar Jewellers, though still in its nascent stages, is developing at an unprecedented pace. 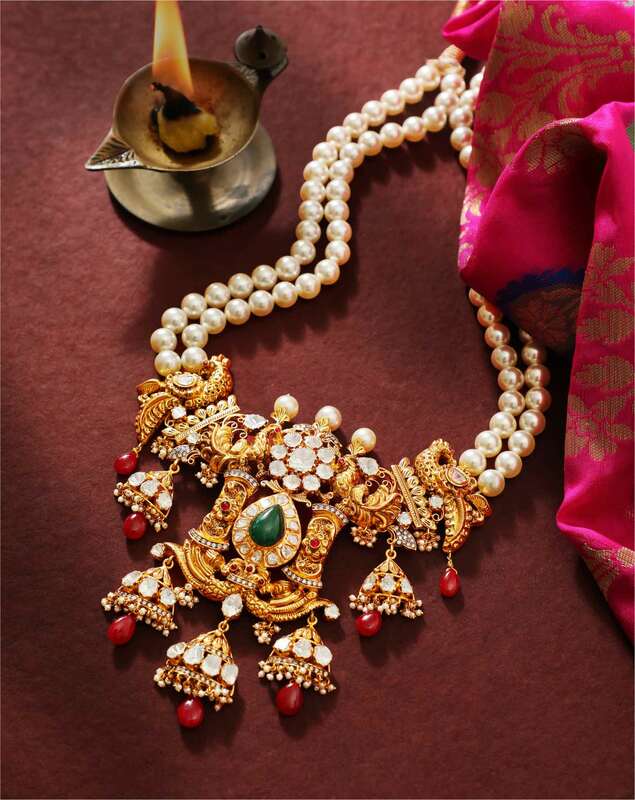 The latest photoshoots with the brand are a proof of this growth.